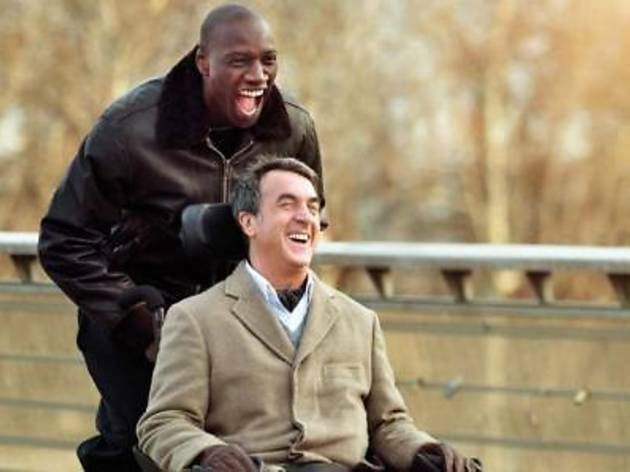 If you missed your chance to catch the French Art and Film Festival not too long ago, then here's your opportunity to catch one of the featured films. 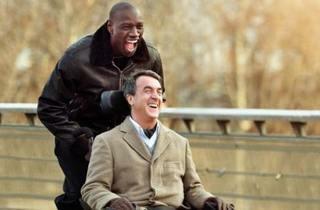 The centre will be screening Olivier Nakache and Eric Toledano's 2011 film, 'Les Intouchables'. The screening welcomes all but prior registration is advised at their contact below.